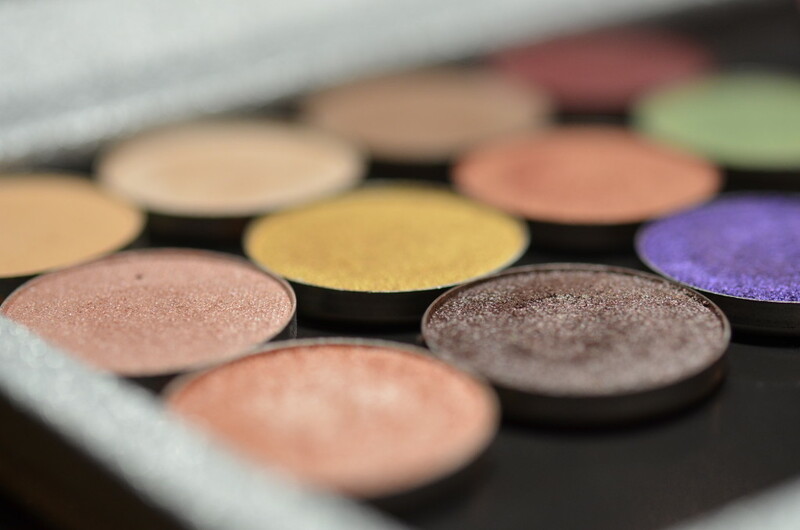 Hi my makeup lovers, today I want to share with you my latest makeup haul from MakeupGeek. It literally just arrived at my door step today and I just can’t wait to share the swatches and some first impression with you. MakeupGeek Cosmetics is an online company that is found by Marlena. She is a very well established youtube makeup educator with over 1.1 million subscribers. Her goal is to empower women to feel beautiful inside and out. In terms of her makeup line, majority of her products are eyeshadows and blushes. They are known for their exceptional quality and affordability. Many makeup gurus believe that her shadows are comparable to many high-end brands like Tom Ford and Charlotte Tilbury hence it perks my interest to place an order. I am all for high quality, affordable makeup and I absolutely enjoy the thrill of finding diamond in the rough products. Now, let’s get started with the haul. In this order, I ordered a total of 11 shadows, 8 normal eyeshadow pans and 3 foiled eyeshadow pans and 2 blushes. All the eyeshadows she sells are de-potted which means they do not come with the external packaging, they just come with the pan itself. So in order to store them, you need to have something like a Z-palette. A Z-palette is an empty magnetized container that fits de-potted eyeshadows, blushes or lip glosses. 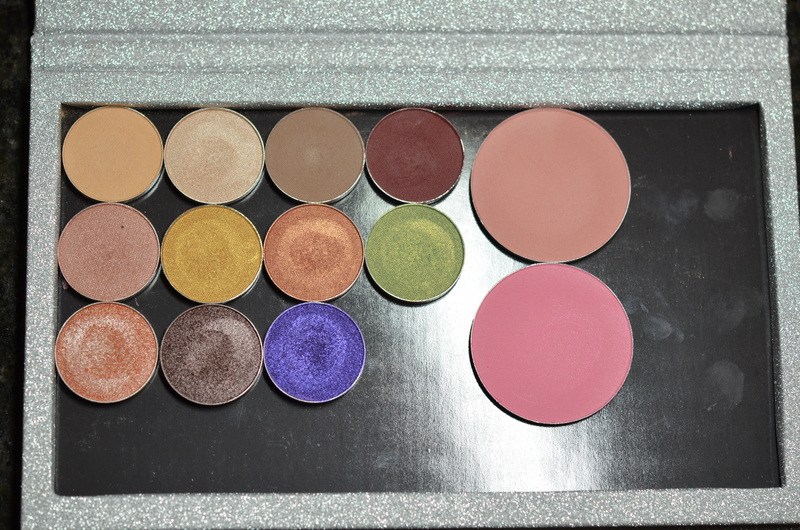 In a large Z-palette, it fits 27 makeupgeek shadows or 8 makeupgeek blushes. Here’s the swatches of the 11 shadows. 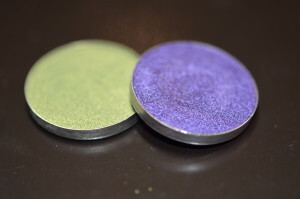 When I touch the shadows, they are absolutely creamy but not too soft and they are super pigmented. When I dip my brush into the pan, it definitely has fall out especially with those darker colours so just be mindful when you put them on your eyes. Unfortunately I didn’t have time tonight to try them on my eyes but I can’t wait to use them to give you a full review and also show you guys the possibility of looks I can come up with. Please comment below to let me know which one you want me to feature, I am sure I can come up with something fun. 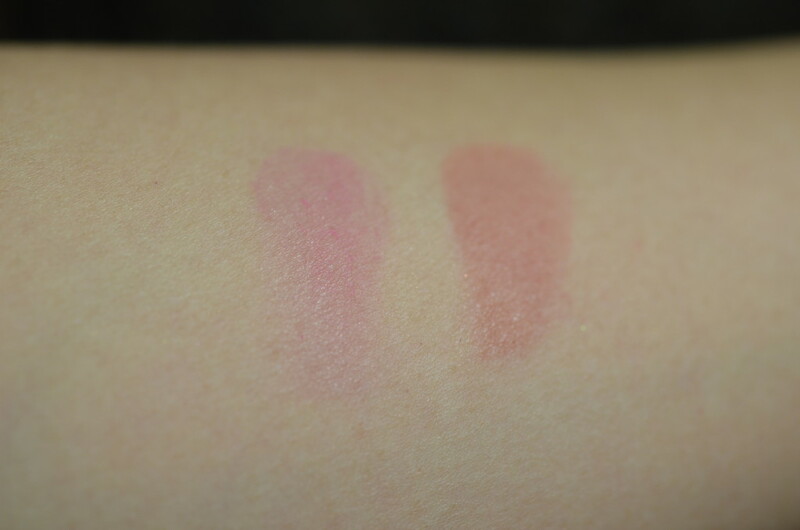 Now here’s the swatches of the blushes. The one on the left is called Hanky Panky and the one on the right is called Spell Bound. From the swatches, you can definitely tell that Hanky Panky leans more pink and Spell Bound leans more rosy. Both of them are super pigmented like the eyshadows, a little bit goes a long way. I honestly can’t wait to put it on my face tomorrow. Thank you very much for reading!! Please comment on my GlitterMommy Facebook Page to let me know which one is your favourite. Also please let me know what else I should get from MakeupGeek. I can’t wait to try them all on and give you guys a full review on them.